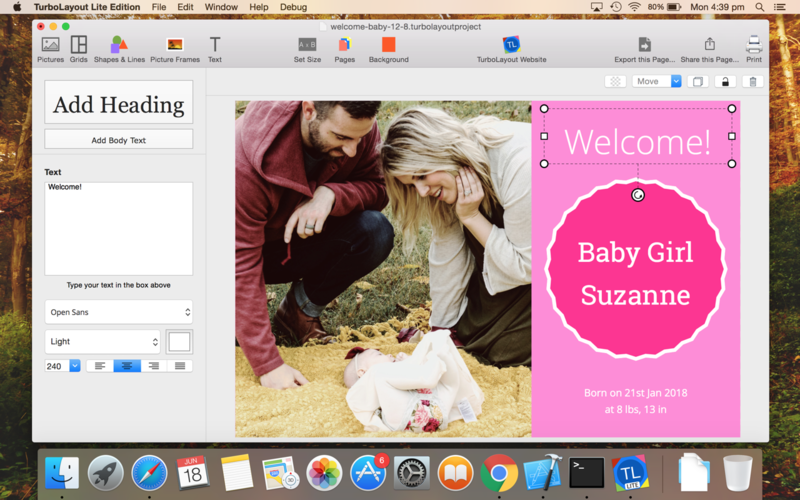 TurboLayout 2.0.19 – Design a Beautiful Image Graphic with Incredible Ease. Next story NetSpot 2.10.952 – Wireless survey tool. Previous story Tenorshare UltData 8.5.4 – Your Reliable iOS 12 Data Recovery Software. PaintSupreme 1.50 – Create, edit and polish images. JixiPix Rip Studio Pro 1.1.1 – Standalone Collaging Product with Rip, Curl & Tape Photo Effects. Affinity Photo 1.4.3 – Digital editing for photographers and bitmap artists.